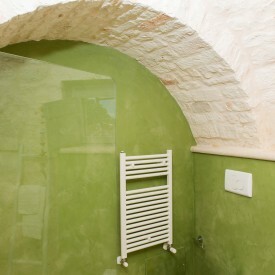 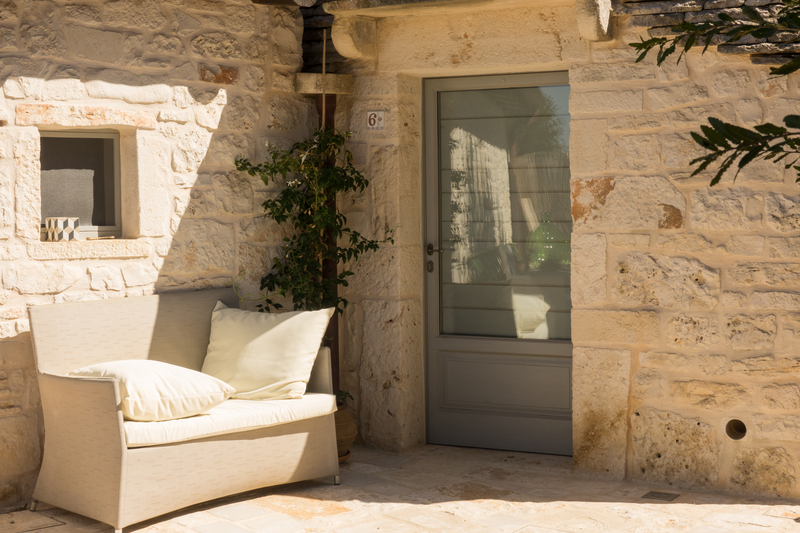 In the countryside, this old hamlet has been restored retaining its original character. 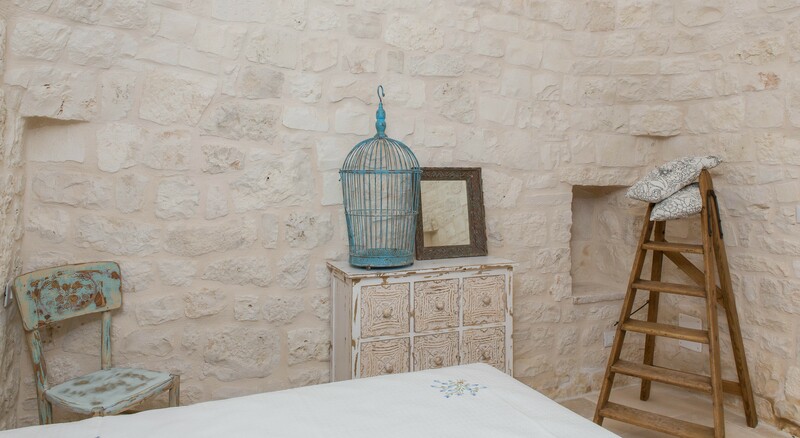 Around the courtyard you’ll find the accomodation where you can find the original usages. 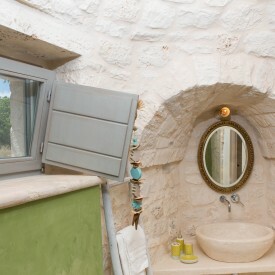 The owen, the “palmento” and the cistern adds to the all. 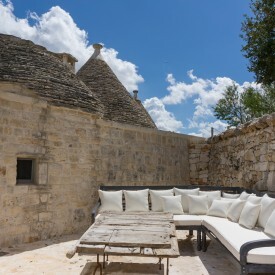 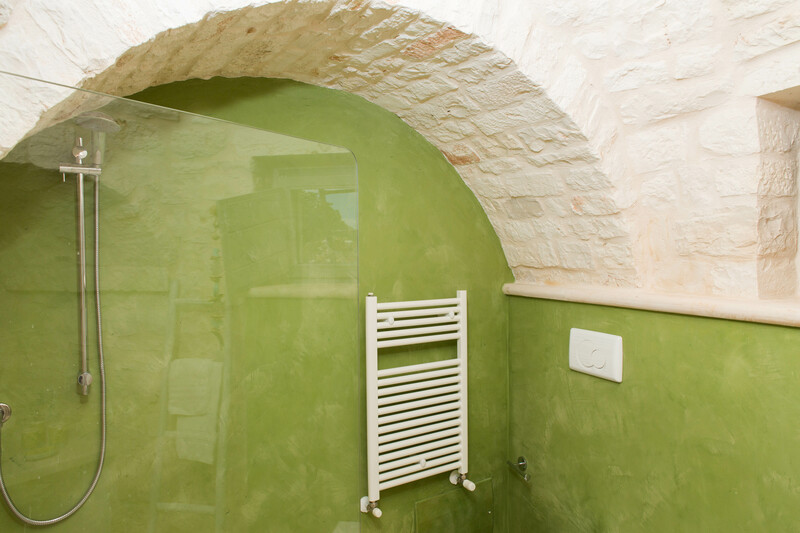 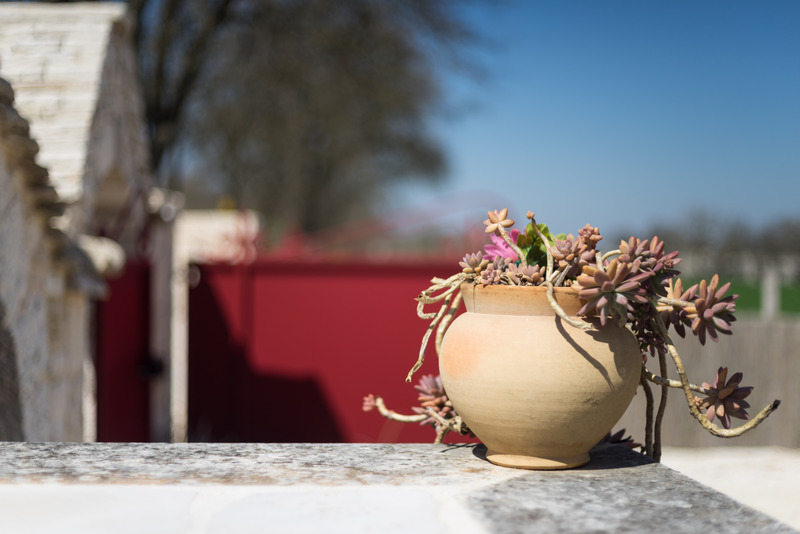 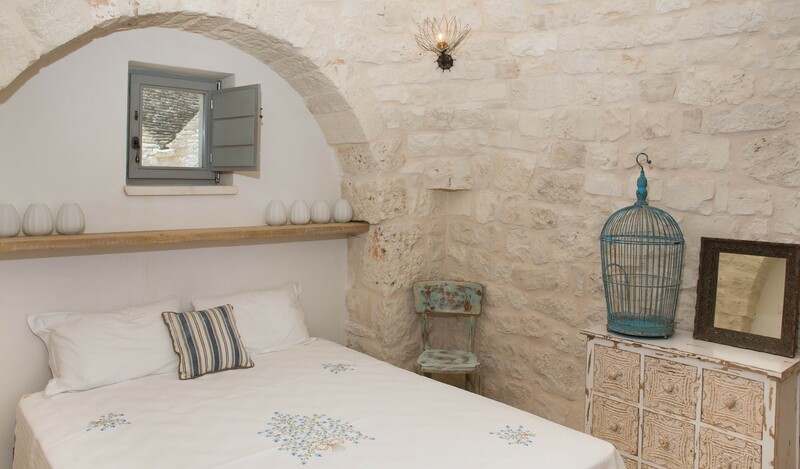 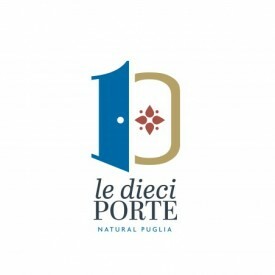 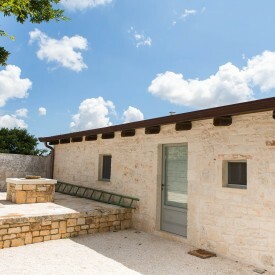 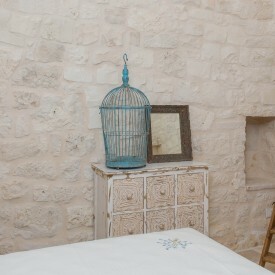 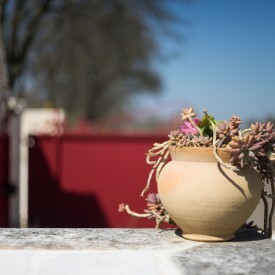 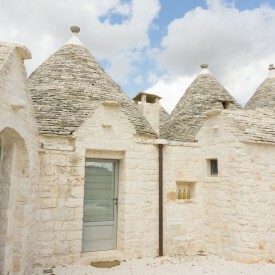 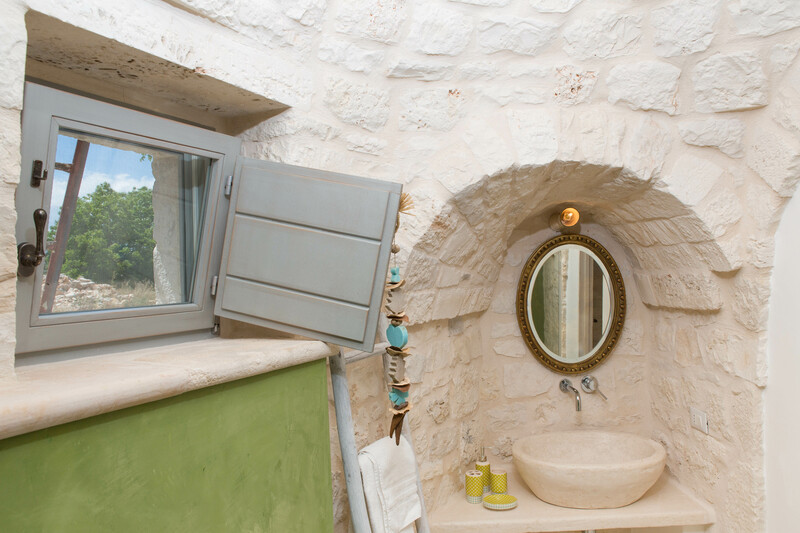 It’s an ideal place to make the most of a stay in a calm and idyllic setting in the land of the trulli.